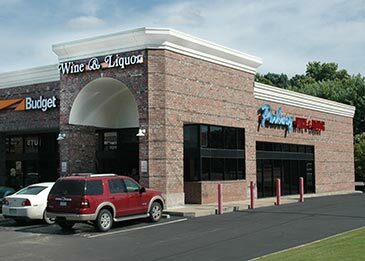 Parkway Wine and Liquor specializes in providing a fast and friendly experience in getting you your favorite drinks. We offer a vast array of wines, beers, whiskys, scotch, vodkas and other liquors at an exceptional price. We are your local wine and liquor store in Cordova, TN that can get you your favorite drinks for less! We commonly serve customers from the local cities of Germantown, Collierville, Bartlett, and Memphis, TN.